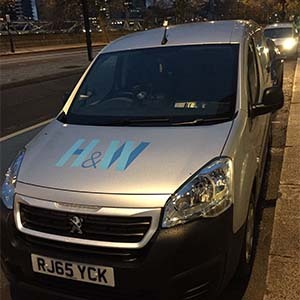 H&W has been established for over 40 years and we have transformed into a thriving Cleaning Solutions Company, offering commercial cleaning, facilities management and commercial valeting alongside a wide range of other services to its clients. Being a family run business, we know how important our services are to our clients and understand that working with you is the first step to building a successful and mutually beneficial partnership. At Heath & Wiltshire we offer a varied range of cleaning services for our clients! 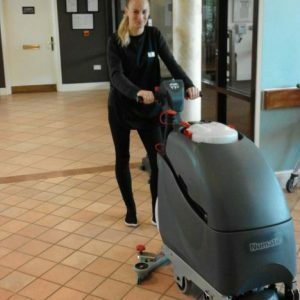 We take commercial cleaning seriously and we understand that a clean working environment enhances the productivity, health and work experience of your employees – improving morale and increasing efficiency. Healthcare CQC Compliant Cleaning: H&W provide cleaning services to a number of dental practices, doctors surgeries, residential homes and private hospitals. Visit our page to find out more detail about a range of healthcare cleaning services we can do for you! Office Cleaning: H&W provide office cleaning and sanitation services to a range of offices, from small offices to large corporate buildings. We can also provide bespoke cleaning solutions to suit every individual commercial cleaning requirements. 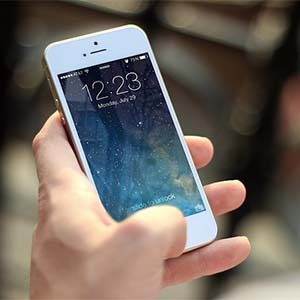 Retail Cleaning: H&W provides daily and one-off cleaning services to many commercial retail outlets varying from small stores in remote areas to large distribution centres in busy city centres. Commercial Valeting: H&W provide a comprehensive, bespoke range of valeting services across many multi-franchise dealerships, auction houses, commercial fleets, car importers and commercial companies covering a large geographical area. Industrial & Factory Cleaning: H&W can provide specialist cleaning services to a range of industrial and factory environments. We provide factory cleaning and associated services to a state of the art production and distribution facility housing the UK’s largest manufacturer of paper bags, carrier bags and printed paper. To find out more about our hassle free and & specialist cleaning service, visit our Cleaning Services page. We are also proud to offer excellent housing & property maintenance services! 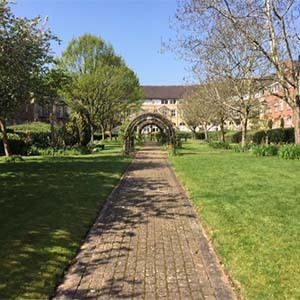 H&W provide cleaning services for a number of housing associations, charities and residential homes who provide accommodation and support for a range of people with diverse and complex needs. Find out more about our key services on our Housing & Property management page! Heath & Wiltshire are proud to have gained accreditations. This shows our dedication to our policies & standards as well as ensuring you of our high quality! We take commercial cleaning seriously and we understand that a clean working environment enhances the productivity, health and work experience of your employees, improving morale and increasing efficiency. We work hard to earn your trust and confidence, going beyond just meeting your business’s daily cleaning needs. 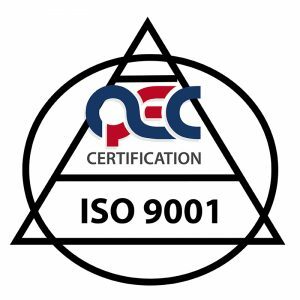 QEC ISO 9001: In also furthering our ability to maintain the highest quality standards of services and to keep up-to-date with latest industry information, we are QEC ISO 9001 accredited. SafeContractor: We acknowledge that solid policies make for strong and collaborative working environments so our policies follow the most up to date legislations in Health and Safety, Environment and Equality. H&W is SafeContractor accredited ensuring us of health and safety requirements. We’re incredibly proud of our team at Heath & Wiltshire! They have a wealth of experience within the industry and are here to provide the best possible service, no matter your needs! With over 650 contracts between public and private sectors covering 25 counties in England, our Service Delivery Team is fully managed, coordinated and supported by a proficient and experienced Management and Support Team who are fully committed to upholding and expanding H&W’s reputation. Customer satisfaction is of upmost importance to us and we work hard to make sure our organisation meets all relevant legislative standards, reduce our carbon footprint and environmental impact to ensure all our clients receive a consistent, reliable service. 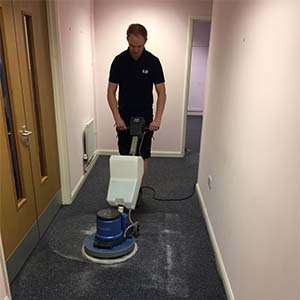 H&W realise that cleaning is more than quality of work – it is of core importance to us that our staff share the same passion that we do for good service. Meet the team behind Heath & Wiltshire below!